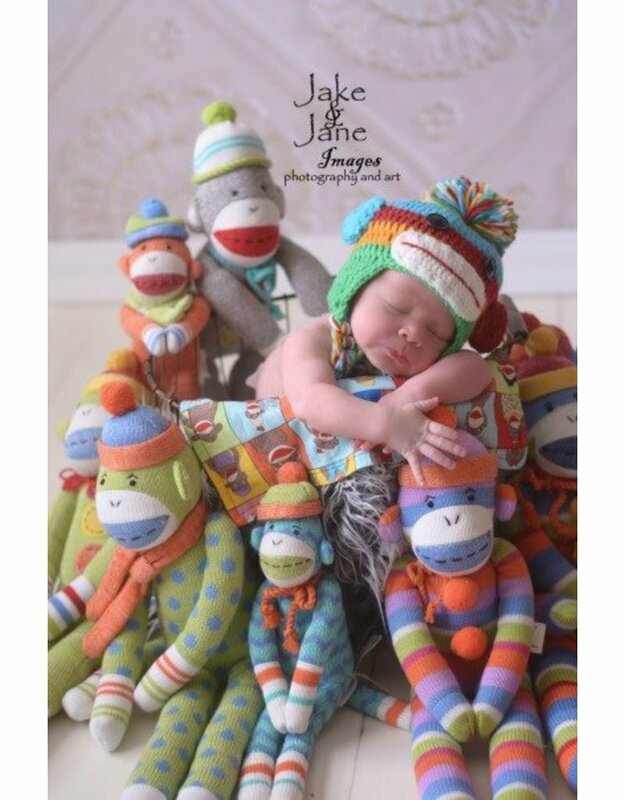 Size: * Size 0-6 Mo. Size 6-12 Mo. Size 12-24 Mo. Size 2-8 Yrs. 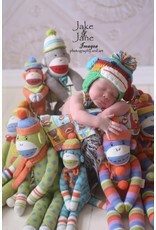 Bright primary colors make up this ever so cute sock monkey. A definite show stopper and fun to boot! Available in all four sizes! Big kids love it too!